All dogs, even young and healthy ones, benefit from important wellness measures. We offer two levels of adult wellness care. The first plan covers the basics with a full physical and dental examination, core vaccine boosters, screening for intestinal parasites, and testing for heartworms. The second plan offers the benefits of additional blood screening and dental care, which is valuable for dogs reaching middle age as they become more at risk for disease. However, it is never too early to incorporate dental care and additional blood screening into your dog’s annual wellness plan. Poor dental hygiene is linked to heart disease; therefore, maintaining a routine dental cleaning schedule is very beneficial to your dog’s health. 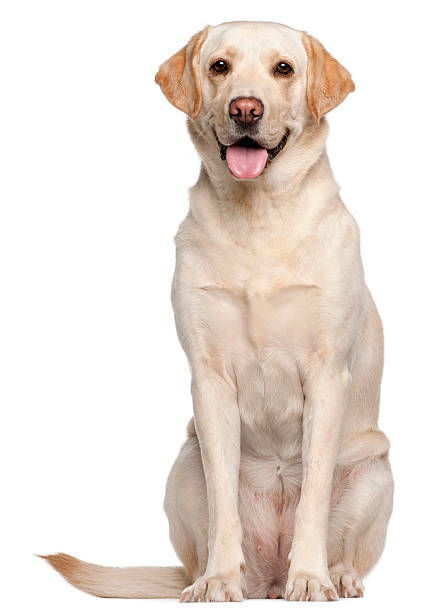 Dogs can also develop many of the same health problems seen in people, such as diabetes. Comprehensive blood screening is a great way to identify underlying diseases, like diabetes or kidney disease, so that the disease can be addressed at the earliest most treatable stage. Additional diagnostic testing may also be recommended as certain health-related concerns arise.